Books Update: Horror Turns Nasty! Home→What's New→Books Update: Horror Turns Nasty! 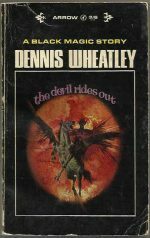 *Science Fiction, Fantasy & Horror: A small, overdue, restocking of the Horror subsection, with two H P Lovecraft classics, three Dennis Wheatley shockers and Stephen King’s masterly overview of the Horror genre in Danse Macabre. 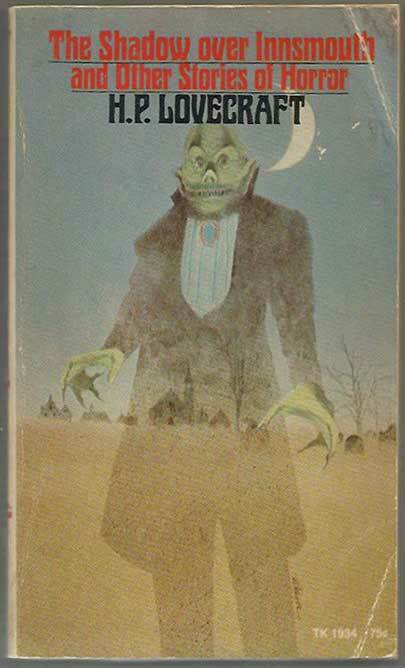 Lovecraft’s only full-length novel, The Case of Charles Dexter Ward is joined by a collection of six of his shorter stories in The Shadow Over Innsmouth. 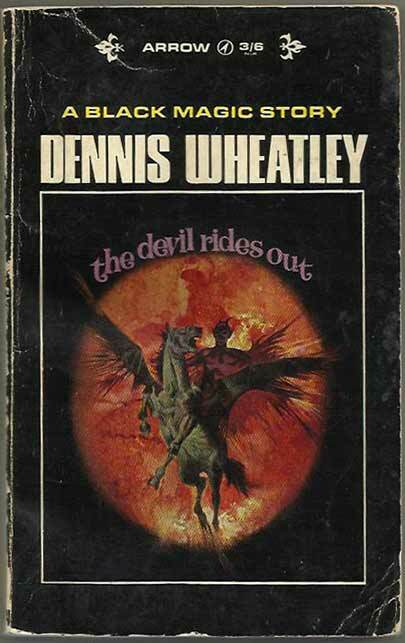 From Dennis Wheatley we have three of his most famous novels: The Devil Rides Out, To the Devil – A Daughter and The Haunting Of Toby Jugg.